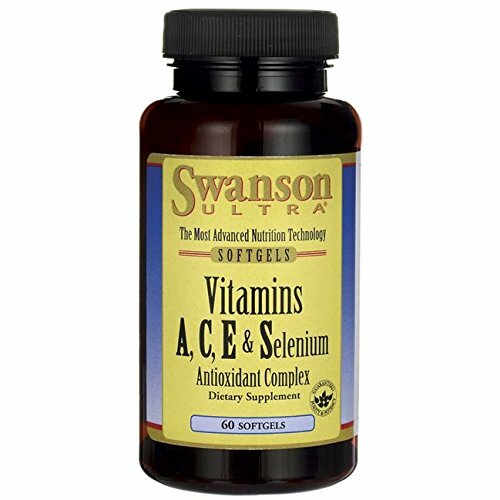 Health and wellness enthusiasts who are looking for a popular and potent antioxidant complex should take a close look at Swanson Ultra Vitamins A, C, E, and Selenium. Having trouble fitting sleep into your schedule? Reset your internal clock and re-establish healthy sleep patterns safely and naturally with Triple Strength Melatonin. A hormone secreted by the pineal gland, melatonin helps regulate the circadian rhythm, the "internal clock" that controls the body's sleep/wake cycle. It also acts as an antioxidant, combating the free-radical damage associated with aging. Our high-potency Triple Strength Melatonin capsules deliver 10 mg of pure melatonin. FAQ Q: Are your melatonin supplements synthetic or natural? A: Under FDA regulations, animal-derived hormones can't be sold without a prescription. 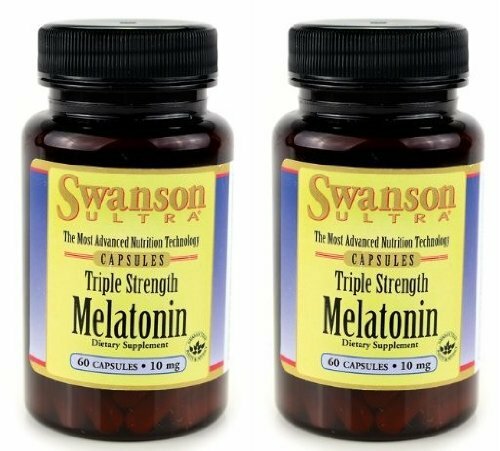 Even though some natural melatonin may be derived from cherries, we do not carry any in Swanson products. Our melatonin products are synthesized in a laboratory. Foods containing at least 0.4 grams per serving of plant sterols eaten twice per day with meals for a daily total intake of at least .8 grams as part of a diet low in saturated fats and cholesterol. 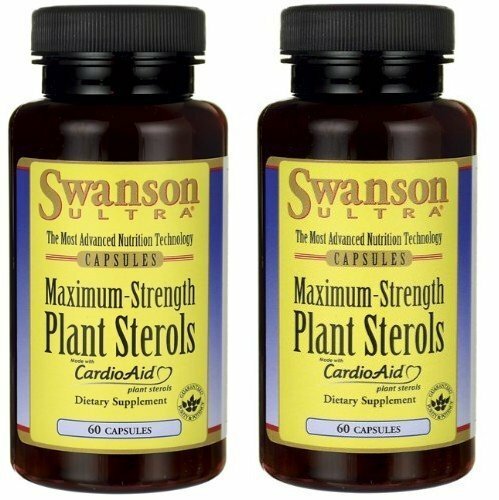 One serving of Maximum-Strength Plant Sterols CardioAid supplies 0.4 grams of plant sterols. 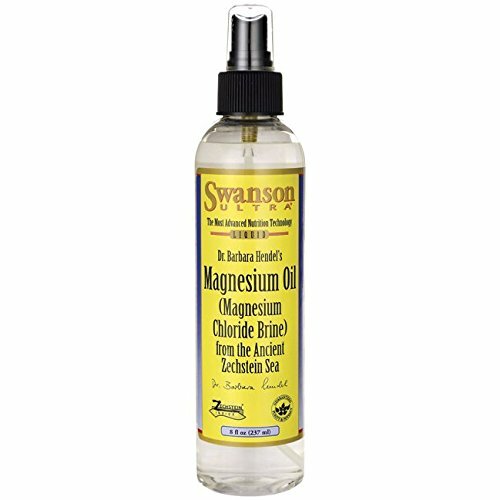 Swanson Ultra Magnesium Oil Spray is a super- saturated spray of pure magnesium chloride and water -- nothing added, nothing taken away. It's mined from deep underground at the site of the ancient Zechstein Sea in The Netherlands. Lithium is a valuable trace element. Lithium salts have been used for a variety of human health applications since the 19th century. 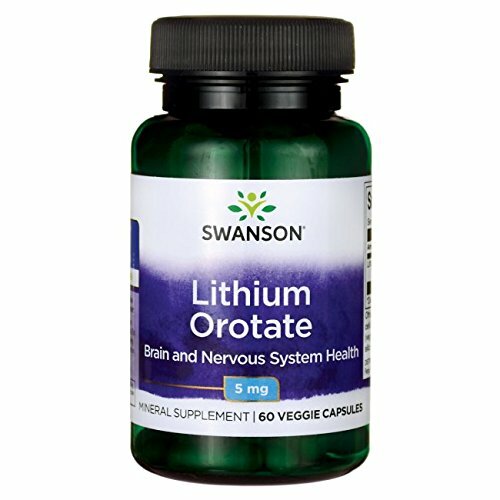 Today, low-dose lithium orotate is available as a dietary supplement. Dr. Stephen Langer's Russian Rejuvenator delivers DHQ, Dihydroquercetin (also known as Taxifolin) for a total-body wellness. This supplement goes beyond quercetin thanks to DHQ's highly soluble and bioavailable form (regular quercetin is neither soluble nor bioavailable). You get 2 bottles of 6 mg 60 capsules = 120 capsules Item: SWU1028 Bioavailable bone support* More effective form of supplementation Delivers 6 mg per serving Strong, healthy bones need boron, but this mineral can be challenging for the body to absorb. 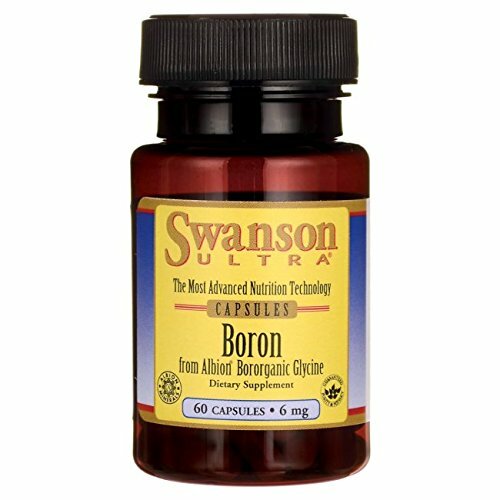 * Swanson Boron from Albion's® Bororganic Glycinate optimizes absorption and bioavailability to ensure effective supplementation. Albion is the leader in high-absorption minerals, producing unparalleled dietary minerals you can trust. Each capsule delivers 6 mg of boron. 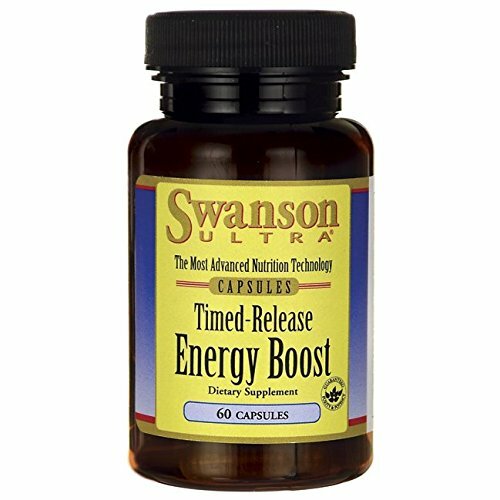 Get energized with Swanson Ultra Timed-Release Energy Boost. Combining many of nature's top energy aids, Energy Boost is sure to get you up and running to your fullest potential. Get a nutritional helping hand for your heart and liver health with TMG! 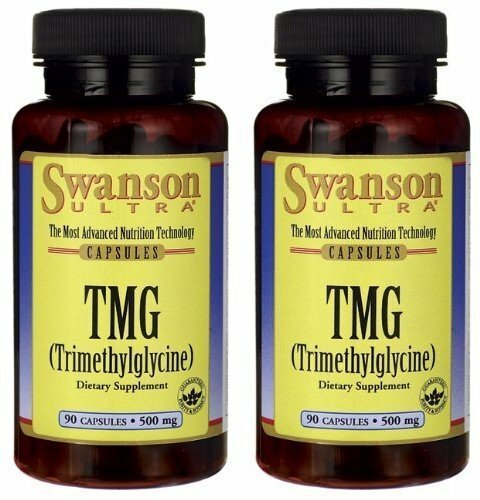 Trimethylglycine (TMG) protects the cardiovascular system by neutralizing homocysteine and delivering valuable nutritional support for healthy liver function. Our convenient capsules contain 500 mg of TMG derived from a natural betaine source. 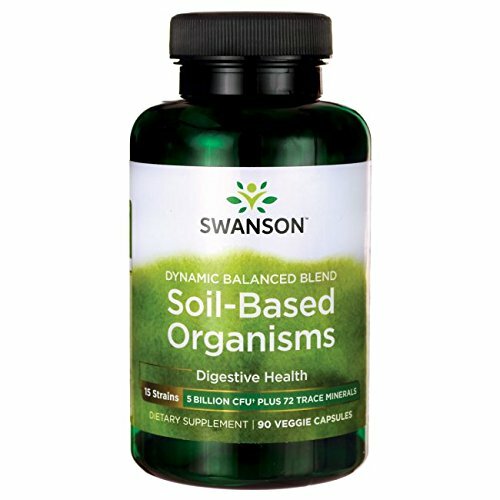 Swanson Ultra Dynamic Balance Blend Soil-Based Organisms with Saccharomyces boulardii can help you regain the missing ingredient lacking in so much of the food grown today and enjoy steadier energy levels, easier digestion and improved bowel function. 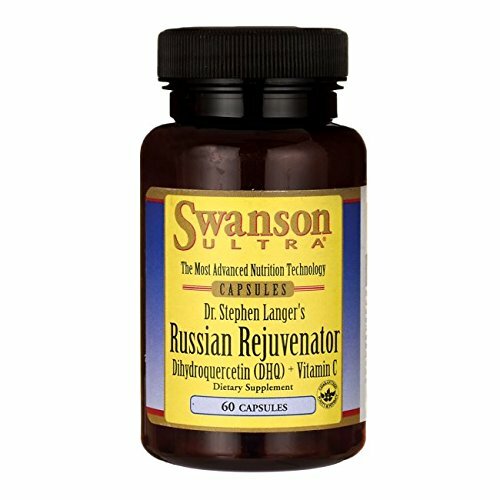 Compare prices on Swanson Ultra at ShopPlanetUp.com – use promo codes and coupons for best offers and deals. We work hard to get you amazing deals and collect all available offers online and represent it in one place for the customers. Now our visitors can leverage benefits of big brands and heavy discounts available for that day and for famous brands.